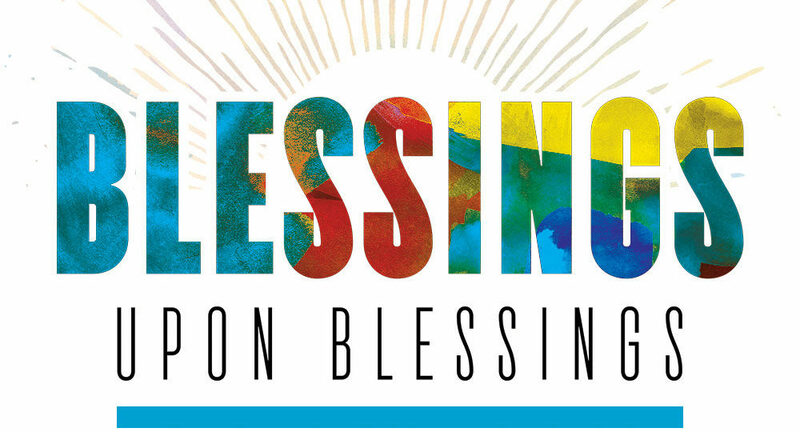 God tells Israel, “Arise, shine.” What He has decreed is more spectacular than we can imagine. 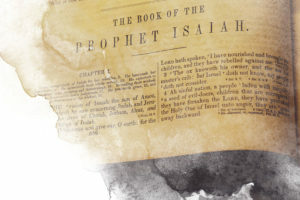 Famous 20th-century preacher and theologian Harry Ironside long ago noted that the book of Isaiah evokes glad anticipation in the hearts of believers who cherish “the coming day when Immanuel, of whom this prophet speaks, will take His great power and reign.”1 Ironside was not speaking of the Messiah’s First Coming, though Isaiah prophesied of it notably in chapter 53. Rather, he was referring to a large portion of the book of Isaiah, written in the eighth-century BC, that points to what Christians believe is the future Second Coming of Jesus. 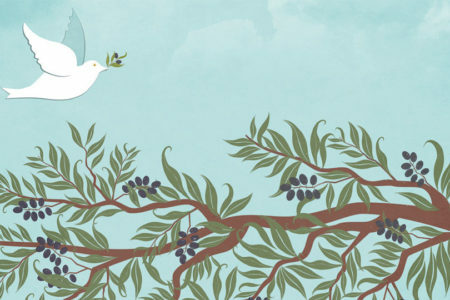 Isaiah 60, in fact, is a critical chapter in the final section of the prophet’s vision of the end-times when the Messiah comes to set up His earthly Kingdom. To understand the context of Isaiah 60, we must begin with the end of the previous chapter: “The Redeemer will come to Zion, and to those who turn from transgression in Jacob” (59:20). The language is literal. Zion is the physical city of Jerusalem, and the word Jacob refers to the nation of Israel. The Redeemer-Messiah is literally coming to the nation to establish His covenant with Israel (v. 21). 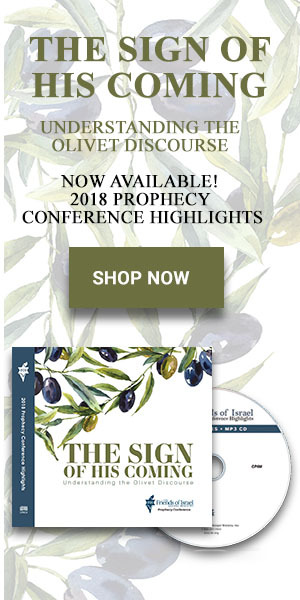 The message of Isaiah 60 extends through chapter 66, weaving in predictions of end-times salvation and judgment, all in the context of a restored nation of Israel at the Lord’s coming. 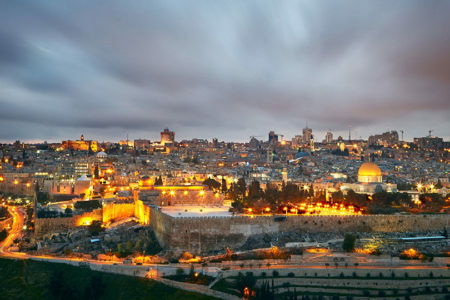 Consequently, chapter 60 speaks of Israel’s future and both its spiritual and national deliverance. Arise, shine; for your light has come! And the glory of the Lord is risen upon you. For behold, the darkness shall cover the earth, and deep darkness the people; but the Lord will arise over you, and His glory will be seen upon you. The Gentiles shall come to your light, and kings to the brightness of your rising (vv. 1–3). The concept of God’s glory and light refers to the Lord’s brightness, magnificence, and greatness. The concept of God’s glory and light refers to the Lord’s brightness, magnificence, and greatness. He is the boast of the nation. In turn, He will cause Israel to be the boast of the world. However, Israel’s central role is not merely for Israel’s sake. 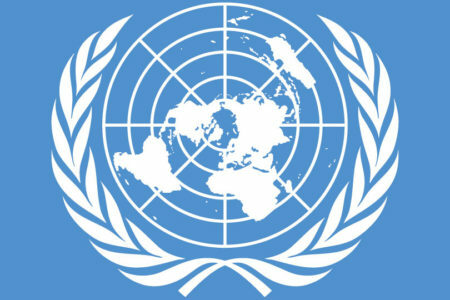 Its light, representing the light and purpose of God, is to draw the Gentiles and leaders of the world to the Lord (v. 3). There is no room for ungodly pride on Israel’s part. The second section expands on the nation’s relationship to the Gentiles when God’s Kingdom comes (vv. 4–12). And it has generated much controversy. It starts by affirming the nation will see its sons and daughters return from distant lands, to be nurtured in Israel (v. 4). 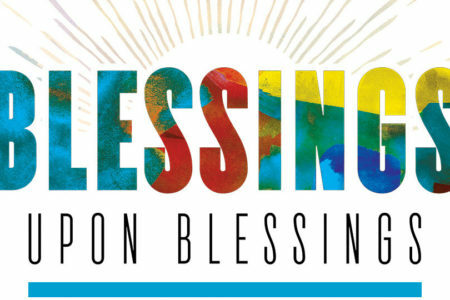 Then it predicts the Jewish people’s great joy because “the wealth of the Gentiles shall come to you” (v. 5). For example, a “multitudeof camels” will arrive from Midian and Ephah (v. 6). Gold and incense will come from Sheba; flocks and rams from Kedar and Nebaioth, respectively (vv. 6–7). In addition, ships from Tarshish will bring the sons of Israel back to the land, along with gold, and will do so quickly when the time comes (vv. 8–9). Verses 10–12 intensify the promise by noting that Gentiles will build the walls of Jerusalem and bring wealth into the city in the day of God’s coming Kingdom. This section has generated much contention between those who believe national Israel has a future and those who reject this truth and allegorize these verses instead. They believe interpreting them literally is carnal. For example, the church father Origen (c. AD 185–254) asserted that people who take such passages literally are “yielding rather in some measure to the indulgence of their own desires and lusts.”3 He said the literalist school understands “the divine Scriptures in a sort of Jewish sense, drawing from them nothing worthy of the divine promises.”4 In his opinion, spiritual benefits could not be found in material objects. What Origen and interpreters like him fail to realize is that God provides both material and spiritual blessings for future Israel, as He did for ancient Israel under young King Solomon (1 Ki. 3). In Isaiah 60:9, the riches are not merely brought to Israel, but to the “Holy One of Israel,” who has sovereignly decided to glorify the nation. The third and final section of the chapter (vv. 13–22) continues to demonstrate Israel’s crucial role in God’s coming Kingdom, with both material and spiritual benefits. The famous wood of Lebanon helps to beautify the sanctuary (v. 13). Consequently, this aspect of Isaiah’s Kingdom message must be talking about the Millennium and not the eternal state because a rebuilt Temple is in view (cf. Rev. 21:22). Israel’s former enemies will bow down to the Jewish people because history will be God-centered, not man-centered. 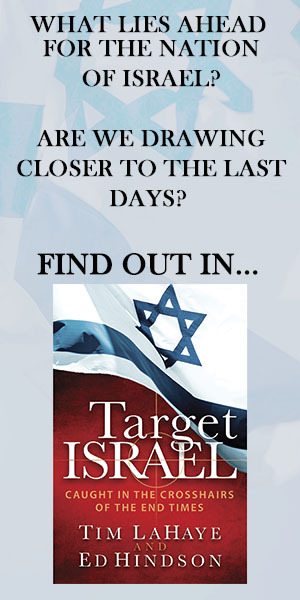 Israel’s former enemies will bow down to the Jewish people because history will be God-centered, not man-centered (Isa. 60:14). The ultimate focus is the One whom the Jewish people represent: the Holy One of Israel. 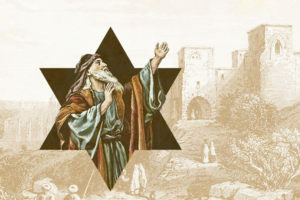 The Lord wants Israel to know He is the Savior and Redeemer, “the Mighty One of Jacob” (vv. 15–16). Material and spiritual dimensions of the Kingdom again are interwoven. Gold, silver, bronze, and iron will arrive as gifts to the people, and leaders of peace and righteousness will be established (v. 17). Instead of violence and destruction, there will be salvation and praise (v. 18). [share title=”Share this Post” facebook=”true” twitter=”true” google_plus=”true” pinterest=”true” email=”true”]Israel will inherit the Land forever, and God’s purpose in fulfilling this promise is the glorification of God Himself (v. 21). It is the Lord who will end the nation’s mourning (v. 20). He will become its everlasting light and glory so that there will be no need of the sun and moon (vv. 19–20; cf. Rev. 21:23–24). 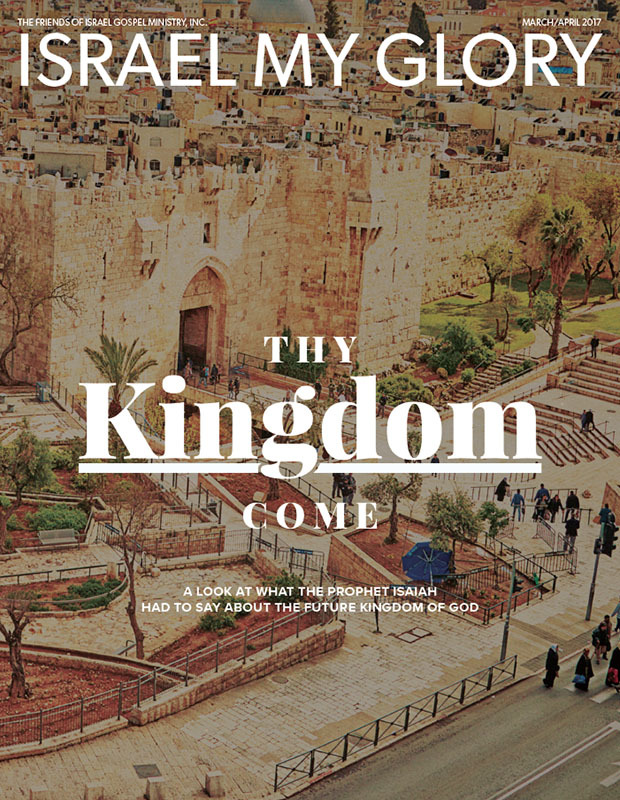 Isaiah’s fascinating portrait of the coming Kingdom displays the magnificence of God. It is God who is lifted up when the Kingdom comes. However, He has chosen to lift up with Him the people of Israel, whom He has chosen. But Gentiles are not excluded. Their presence in the chapter shows they will enjoy the Lord’s presence as well. A similar promise is made to glorify future church saints in 2 Thessalonians 1:9–12. The redeemed of all ages will stand in the joyful, powerful presence of God in His real and material Kingdom on Earth, a Kingdom of righteousness that begins at the Second Advent of Christ. H. A. Ironside, Expository Notes on the Prophet Isaiah (Neptune, NJ: Loizeaux Brothers, 1952), 3. For a discussion of various views of the relationship of the church to the New Covenant from a dispensational point of view, see Mike Stallard, ed., Dispensational Understanding of the New Covenant (Schaumburg, IL: Regular Baptist Press, 2012). Origen, De Principiis (Principles), II. XI. 2. 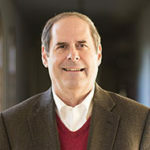 Mike is the Director of International Ministries for The Friends of Israel Gospel Ministry.